What is a Developer License? A Developer License is a 1 year free Kintone account for users would like to develop customizations and integrations on Kintone.  You will first need to register as a member of the Kintone Developer Program. 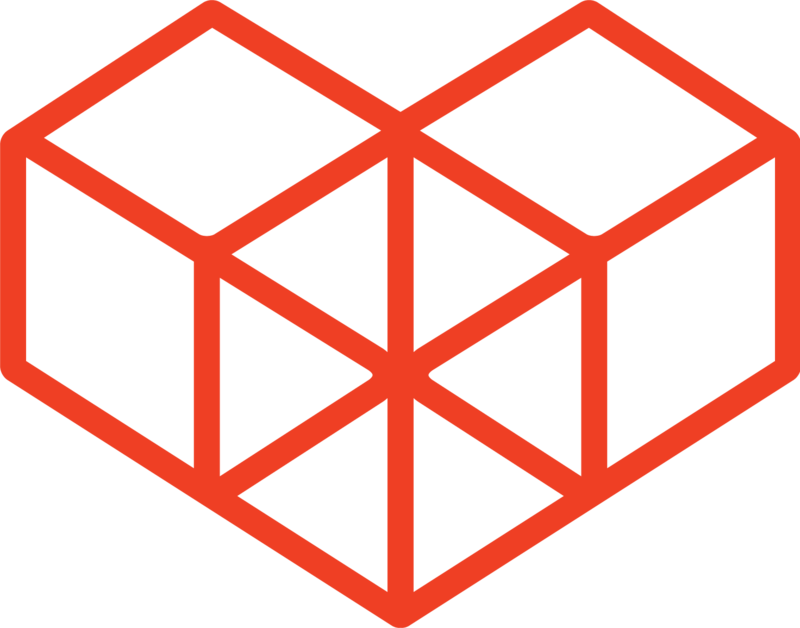 You can find the simple instructions on how to do this here. After you log in with your account details, you will be able to access the page to apply for a developer license. Fill in your details in the form to receive your Developer License.